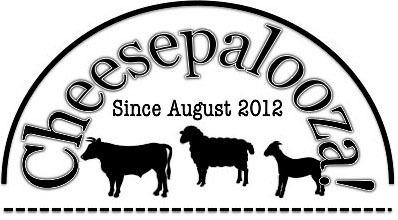 I was having a conversation with a cheese making friend a few months ago and he mention that he wanted to increase his “Cheese Cred”. At the time this made me laugh, as I had never thought of one’s Cheese Credibility, a riff on Street Cred (Credibility); as being an issue. I have thought about it over the past few months, I even asked people on the Facebook page for the website about what they thought. I have given a lot of thought to this over the past few weeks, especially as I start this semester’s classes. Maybe I am just having a cheese crisis as I start to work on projects that are taking me more and more away from making cheese in my home and teaching others to make cheese. I can think of several people in the fellowship that is home cheese making and a lot of those who make cheese for a living too, who I look up to that I consider to have some pretty big Cheese Cred. 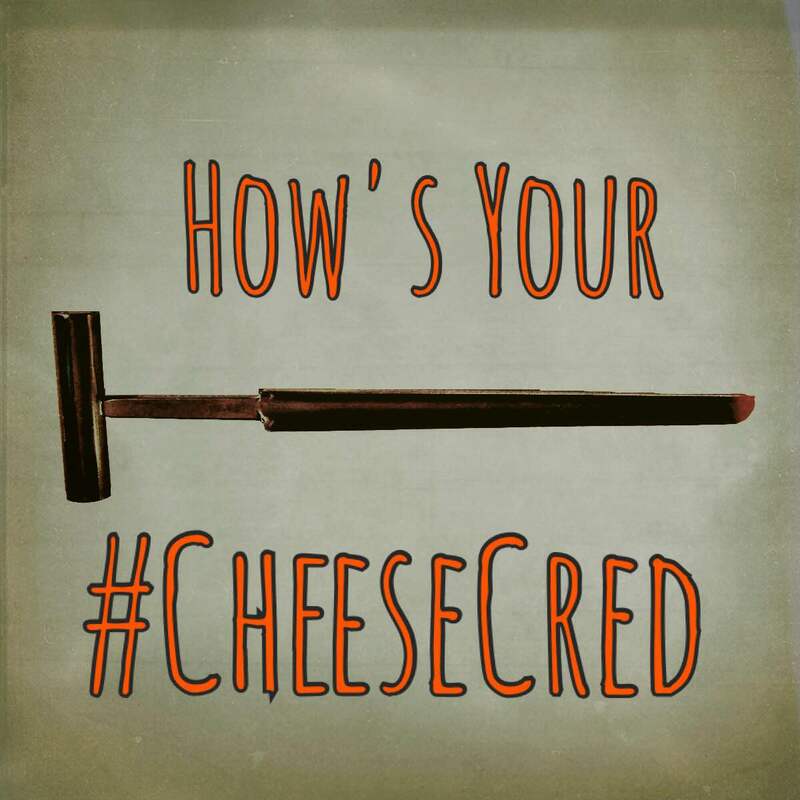 So what is Cheese Cred to you? How would one gain more or even lose it? Maybe I am just over thinking this.